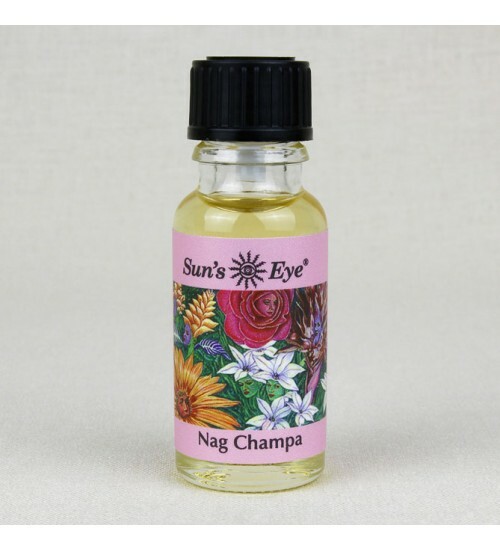 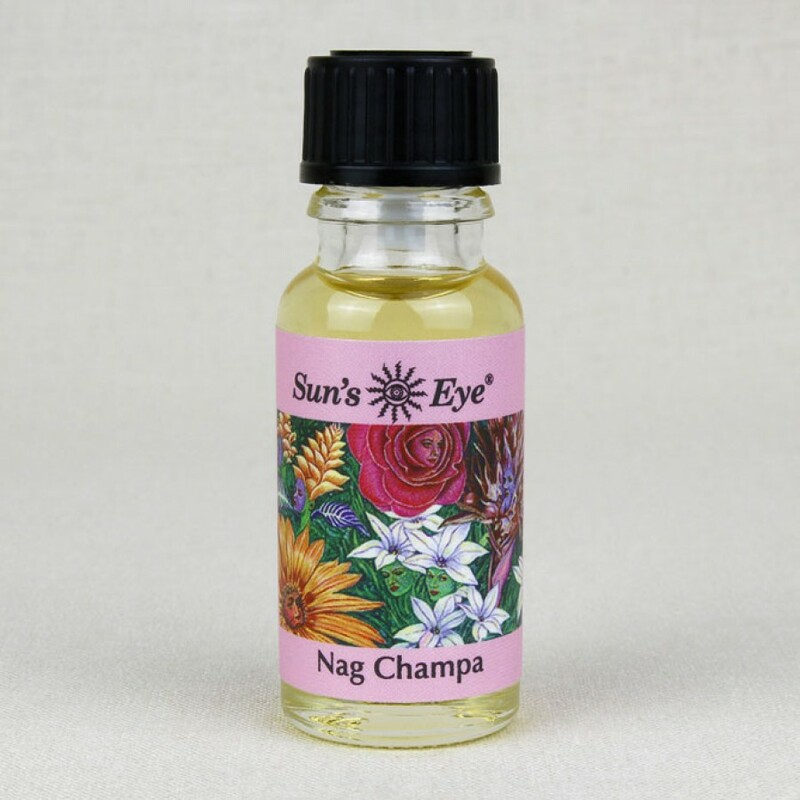 Nag Champa Oil faithfully reproduces the classic Indian favorite and is formulated to heighten spiritual awareness, perfect for meditation. 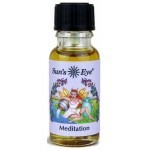 .5 ounce glass bottle with screw off cap. 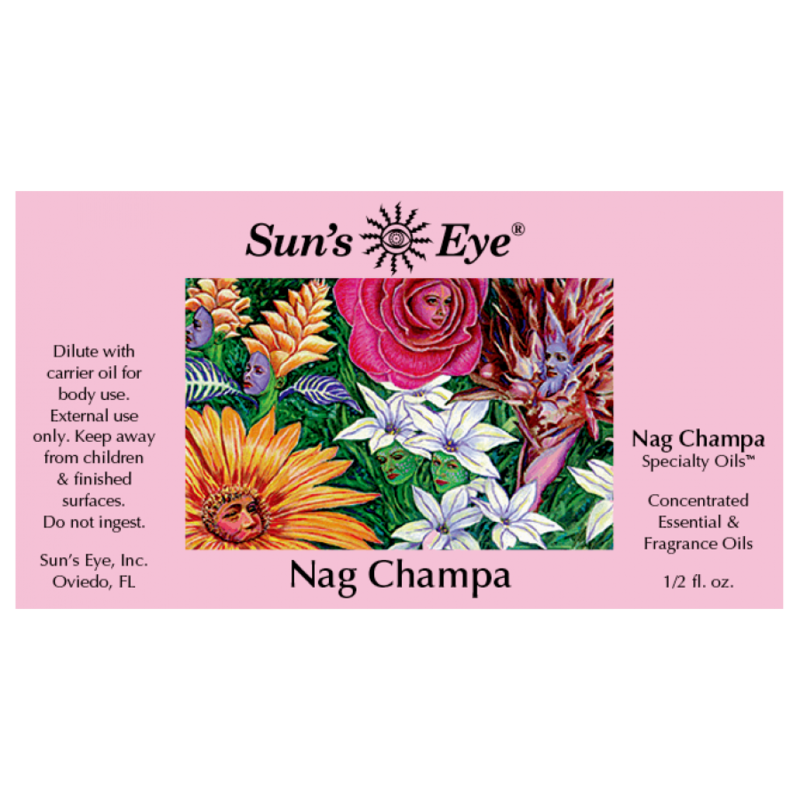 Item Number: SE-NAC | Approximate Size (Inches): 0.50 wide x 0.50 deep x 2.00 high | Approximate Shipping Weight: 0.25 lbs.